Mobile advertising continues to grow faster than expected, largely at the expense of desktop ad spending, which is flattening or declining more rapidly than previous predicted, according to new figures from eMarketer. 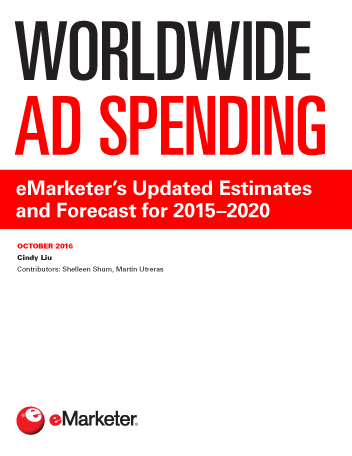 eMarketer now expects US mobile advertising spending to reach $9.60 billion by the end of this year, up 120.0% from $4.36 billion from 2012. Spending on ads served to desktops and laptops is expected to grow just 1.69% to $32.98, down from 6.60% growth last year. Overall, US digital ad spending, including paid media spending on ads appearing on all digital devices, will increase 15.72% this year to $42.58 billion. Next year, eMarketer predicts, overall spending on desktop advertising will increase by just 0.41%, while mobile ad spending will grow a further 56.00% to $14.97 billion. 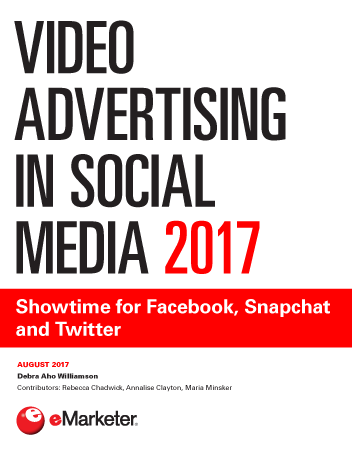 By 2016, spending on mobile will rival desktop spending, and in 2017 it will blow past, posting $35.62 in ad spending compared to the desktop’s $27.21 billion. Virtually all the spending growth going to search, banners and rich media ad formats, however, will go toward the mobile channel. Mobile search advertising spending will have grown 118.8% in 2013; mobile banner ad spending will have increased 155.22%; and mobile rich media ad growth will hit 95.89% in 2013, eMarketer estimates. The same formats seeing such robust growth on mobile will languish on the desktop, however, as advertisers shift more dollars to target smartphone- and tablet-toting shoppers. eMarketer expects search spending to be down 1.4% this year when the mobile component is removed, while display will grow a sluggish 3.8%, buoyed by double-digit growth in sponsorship and video spending, along with lead generation the main bright spots for desktop-based digital ads. 2013 may be the last year of triple-digit growth for mobile display, search and other formats, but the outlook is optimistic, with consumers continuing to pick up smartphones and tablets in droves, and publishers like YouTube, Instagram and Twitter adding more—and more lucrative—ad products to their mobile offerings. 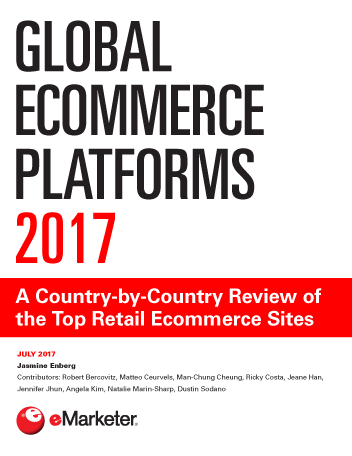 eMarketer bases all of our forecasts on a multipronged approach that focuses on both worldwide and local trends in the economy, technology and population along with company-, product-, country- and demographic-specific trends as well as trends in specific consumer behaviors. We analyze quantitative and qualitative data from a variety of research firms, government agencies, media outlets and company reports, weighting each piece of information based on methodology and soundness. Additionally, every element of each eMarketer forecast fits within the larger matrix of all our forecasts, with the same assumptions and general framework used to project figures in a wide variety of areas. Regular re-evaluation of each forecast means those assumptions and framework are constantly updated to reflect new market developments and other trends.